Since 1912, First National Bank of Waterloo has been a lending leader in local communities. Our team of banking experts helps businesses flourish and residents’ dreams come true through our many lending solutions. 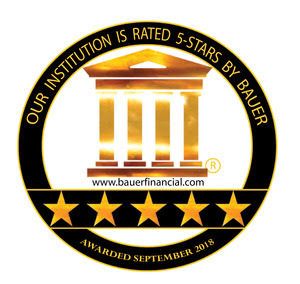 As a community bank, that’s our goal, and our customer-focused approach has set a standard for banking in the area. Our banking center in O’Fallon brings another customer-focused banking option to St. Clair County. Our Bank in O’Fallon is located at 104 Regency Park. 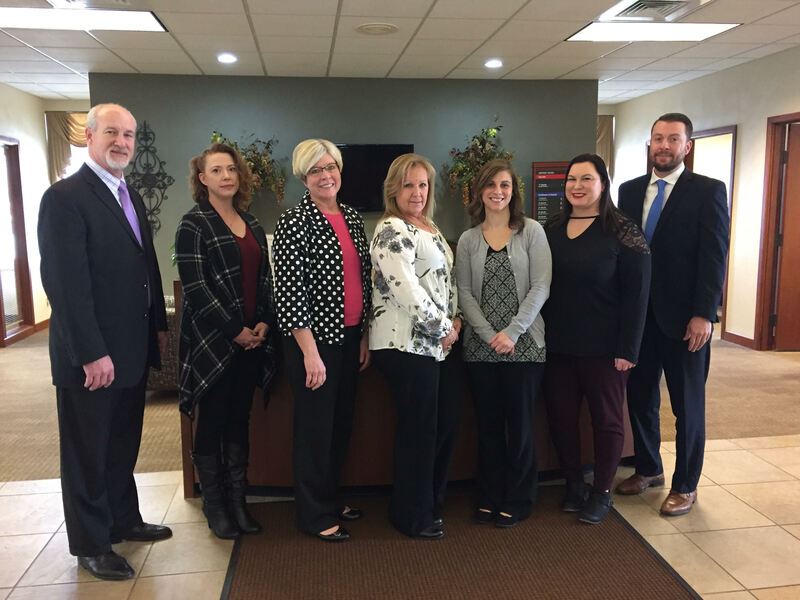 The First National Bank of Waterloo O’Fallon Bank is a conveniently located, full service community bank. Visit us in person to experience firsthand what a hometown bank is all about. Or call us at 618-632-1010, we can help with any of your banking needs!